While Microsoft’s Kinect 3D sensor is a great way to game, at a mere $150, it’s also an unbelievably cheap way to bring depth sensing and 3D vision to robots. Kinect uses InfraRed laser to determine and map a body or object in front of it, giving precise body positions, gestures and complete body motion to the Xbox. Today, we present a list of how this technology is being incorporated into robots. Future, here we come. 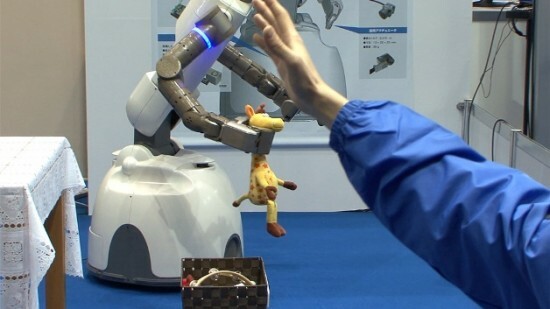 SmartPal VII is the next-generation robot being developed by Yaskawa Electric, who hold the largest share of the world’s industrial robot market. 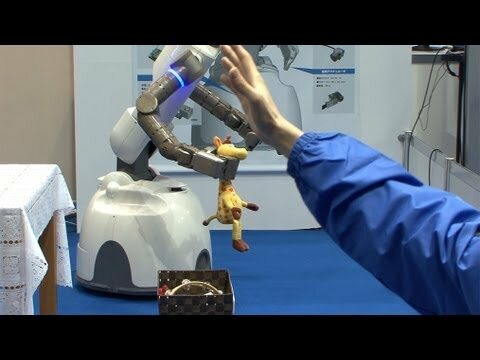 This video shows the robot’s hand being controlled using Microsoft’s Kinect, as it picks up toys from the floor and puts them in a box. roboScan is a 3D modeler + scanner that uses a Kinect mounted on a ABB4400 robot arm. 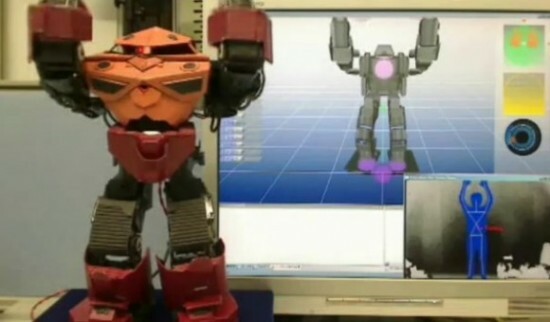 This is a work of Shawn Sims and Karl Willis as the first project of the research group Interactive Robotic Fabrication. 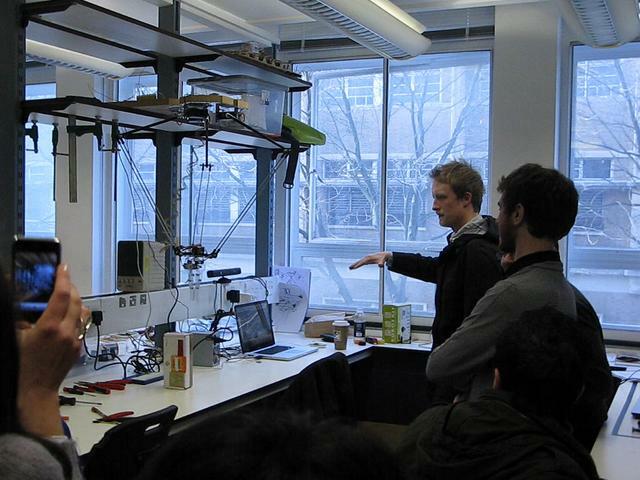 This is project by “Digital Ecologies”, at the Bartlett’s AAC Msc. 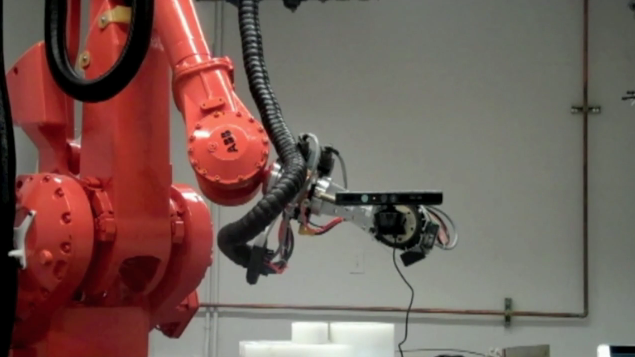 A Delta-Robot is controlled by a Kinect through Processing and Arduino where the movements of the performer control directly the position of the robot’s effector, the rotation and opening of the gripper. 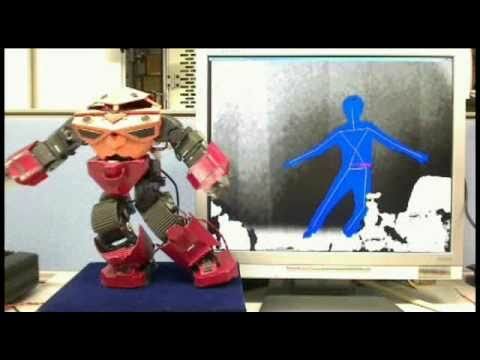 A GR-001 robot is normally controlled using a remote control but Asura Engineering have made this GR-001 robot respond using a Kinect which looks way more fun.